Sugar is one of the most used everyday items, and there are lots of ways that sugar can be used in our daily life. The Scientists at Virginia tech though have found a way that is sure to surprise everyone. 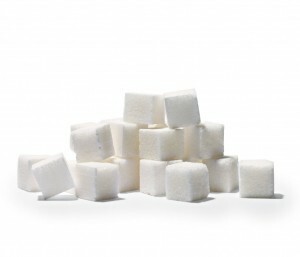 They believe sugar is able to power batteries and have already started the development of a sugar powered battery. 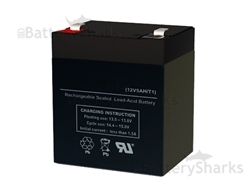 Not only are they hopeful that the battery will work, they tout it for greater things with the new battery expected to solve a host of common problems. Sugar powered batteries are believed to be able to solve problems such as waste production, efficiency issues, and high usage costs. 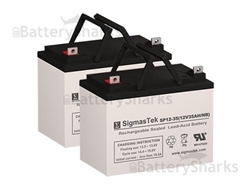 These batteries are being fast tracked in their development and may be available in a few years for household use. Sugar, a component that we all eat and admire for its punch of energy every time it is eaten is naturally a storage compound. It is capable of storing considerable amounts of energy in itself. Take your mind back to the energy boost that you get when you have eaten a candy bar or gulped down on your favorite sugar rich sodas. The researchers working at Virginia tech have had a breakthrough in their production of a high density fuel cell. This fuel cell they believe is capable of creating energy generated from sugar among other things. The use of the two things together, will be enough to create a battery that is better, stronger, and longer in life and better for the environment when compared to other batteries. 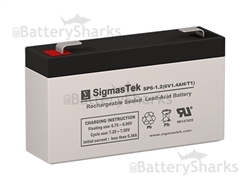 One of the leading reasons that this new battery is long lasting is that it is refillable. If the battery stops working, another batch of sugar can be added to the battery to restart it without losing anything on the fuel efficiency front. The study that is being conducted at Virginia Tech is a part of the larger number of studies being carried out by the US department of Energy to try and increase the life of batteries. It is possible being 2 years into the 5 years research program, Virginia tech researchers are confident that they have the solution that they are looking for. The innovation of sugar powered batteries could impact all of us in many ways than one. One of the most dramatic impacts of sugar powered batteries is likely to be felt on the usage of batteries. The fact that there will be no need to constantly replace batteries and being able to cut down on wastage production might well increase the number of battery users.